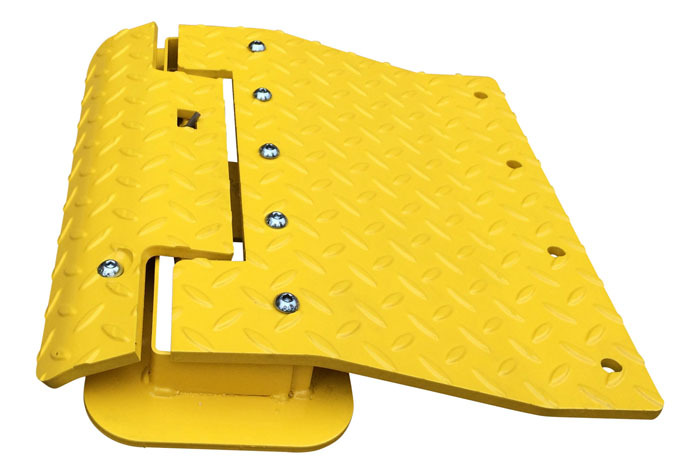 Our versatile traffic calming solutions are suitable for a wide range of applications, ideal for slowing down traffic in car parks, residential areas and low traffic roads. 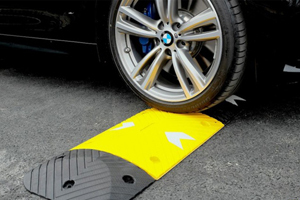 Whether you’re looking to improve safety outside schools or reduce hazards in car park areas, we offer a variety of traffic calming devices including a range of speed bumps and speed bump signs. 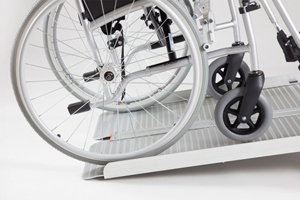 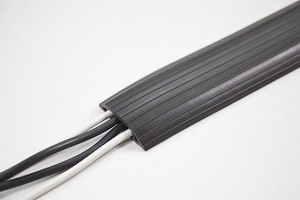 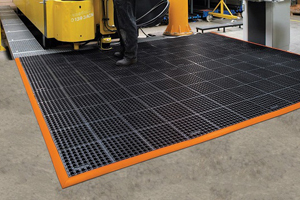 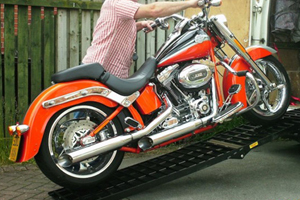 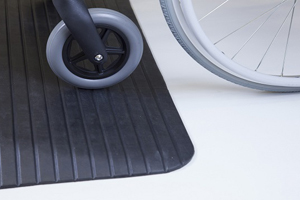 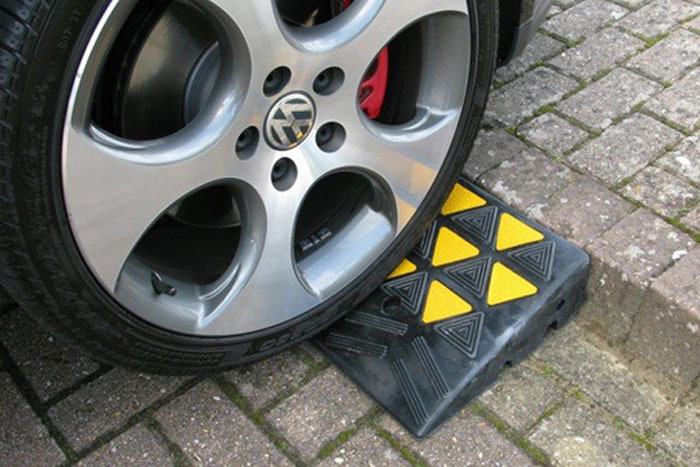 All our speed bumps and cushions are easy to set up and come with fixings for both tarmac and concrete surfaces, making them one of our most versatile products. 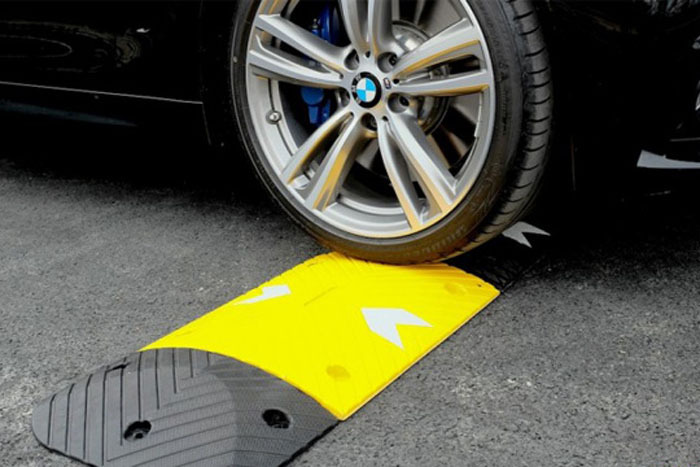 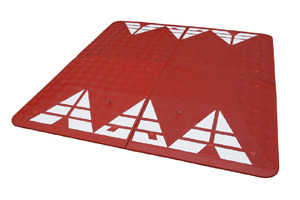 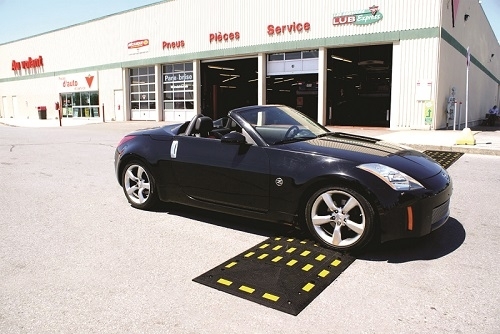 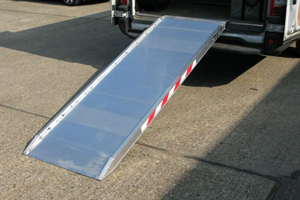 For a temporary traffic calming measure, our portable speed bumps are ideal for slowing down traffic during peak hours and can easily be removed to allow normal traffic flow and minimum obstruction during other periods. 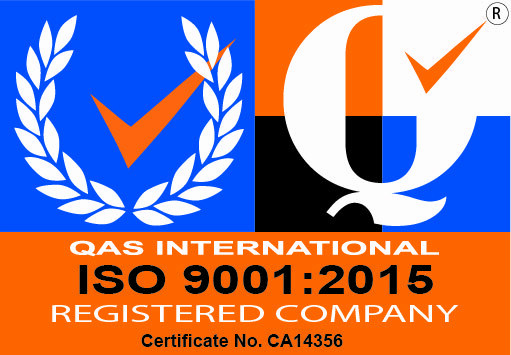 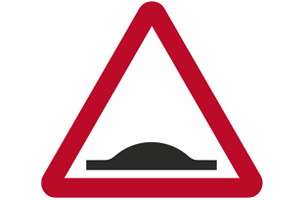 Why not improve the safety of your traffic calming equipment with our speed bump signs? 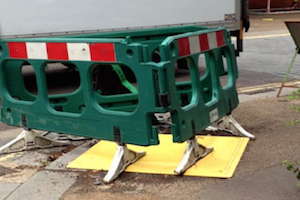 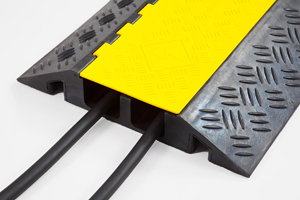 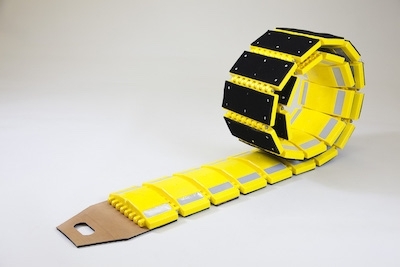 We also supply a range of road safety solutions to improve safety on the road and at construction sites. 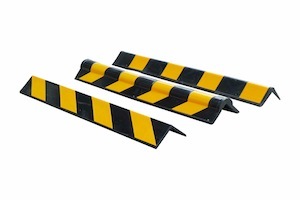 Our traffic control equipment and road safety supplies include barrier fences, traffic cones and trench covers for both pedestrian and car safety in a variety of applications. 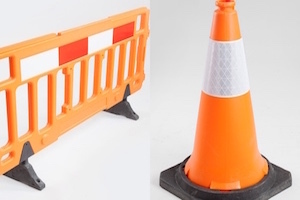 Supplied in high visibility orange with reflective stickers, our barrier fences and traffic cones are ideal for use on the road but can also be used as traffic or crowd management solutions in other areas including temporary car parks, festivals and events. 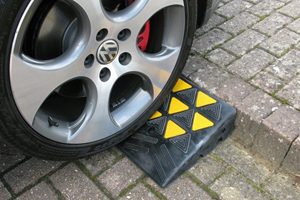 Our range of parking safety products includes wheel stops and column protectors to improve safety in car park areas. 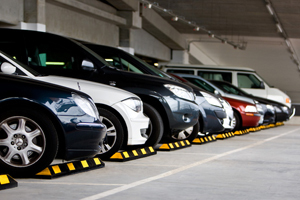 Designed to aid safe car parking and minimise damage caused by potential collisions, our parking safety equipment is made from high impact resistant materials and designed to be both durable and long lasting. 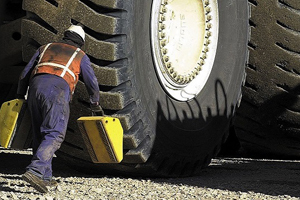 From small cars to large vehicles and industrial applications, you’ll also find our wheel chocks are ideal parking safety solutions for a variety of needs.